There are many dangers in an emergency, not least of all the threat of people not being able to find their way out of the building in the dark or potentially hurting themselves due to a lack of vision. Having strategically placed emergency lighting can go a long way towards safe evacuation in an emergency situation. A thorough and free site survey with a no-obligation quote. 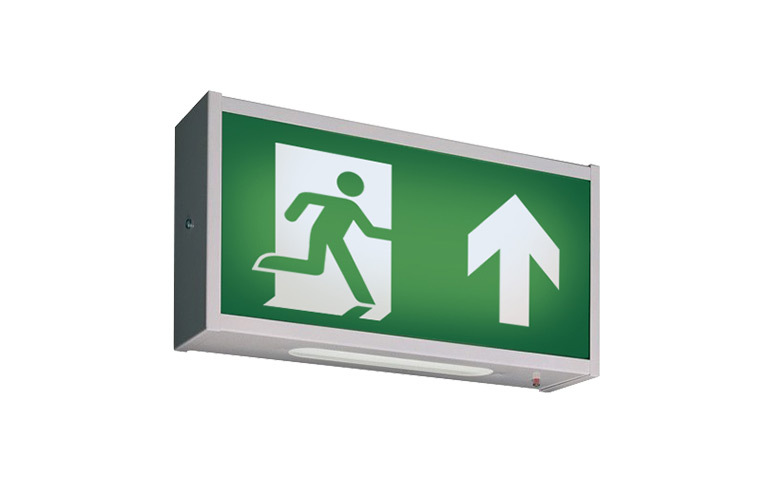 Recommendations for emergency lighting in your premises. The supply of quality emergency lighting products. Regular service agreement to ensure you’re always up-to-date. Our technicians are regularly audited, both internally and externally to assure quality and work in accordance with BS 5266-1. We cover the whole of the UK and can provide quotations based on site plans.